Hey guys! So, we’re bumping our regularly scheduled programming to bring you this special announcement. We are super excited to tell you that Holly’s new course, Earn More Writing, is finished!!! Honestly, we’ve put a ton of work into it. We’ve stayed up late, gotten up early, and practically driven ourselves crazy trying to put this thing together. That being said, I think it’s the best freelance writing course on the web. Period. I’ve listened to each video about 27 bazillion times, and even I’m amazed at how much knowledge Holly drops here. But, instead of me telling you why you need this, I’m gonna turn it over to her so she can ‘splain it all for you! Whatever your reason, Earn More Writing is the course for you. Many of you know me from Club Thrifty, but I also write at publications like The Simple Dollar, U.S. News & World Report Travel, LendingTree, and Frugal Travel Guy. 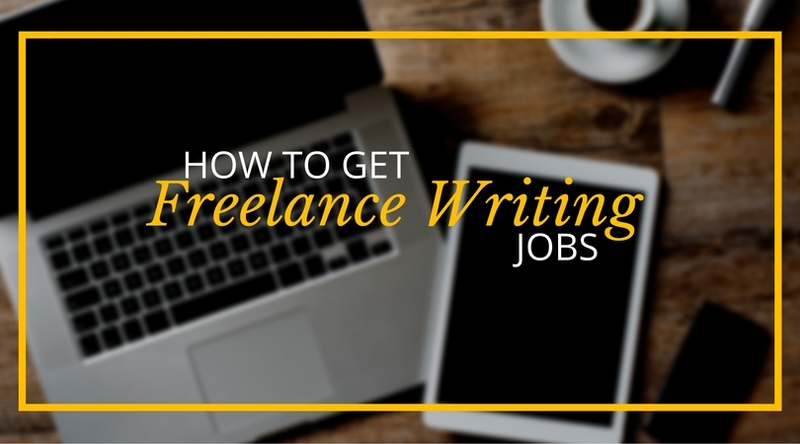 If I’ve learned anything as a writer it’s this: The opportunities for creating paid online content are everywhere, and that’s why freelance writing is one of the best work-from-home jobs you can find. Think about it; everything you read on the internet must be written by somebody. From sales copy to corporate blogs, every word comes straight from the imagination of a writer. And, while the jobs are out there, they aren’t always that easy to land. In Earn More Writing, I’ll teach you how to land those jobs and command the pay you deserve. In fact, I’ve used these strategies to bill for over $180,000 in writing work last year… and I’ll bill for well over $200,000 in 2016. So, I actually make a living writing – not just selling courses. If you enjoy writing, have decent writing skills, but can’t seem to make any money, I’ll show you how to turn your talents into dollars. In Earn More Writing, I let you behind the curtain and show you all of my secrets for earning over $200,000 a year as a writer. Of course, there are no guarantees. But if you follow my advice and work hard, I truly believe that anybody can make a nice living as a writer. This course will show you how. Learn to Earn More – Want to increase your income? I’ll show you the exact steps I’ve used to go from $0 to over $200,000 in just a few years. Use Your Time Wisely– To make six-figures writing, you need to be efficient. I’ll show you how to structure your work so that you can make the money you desire. Get Actionable Advice – Each module contains action items at the end of each lesson. Use those tips to help your freelance writing career take off! Bonus Items – Want more? Enroll in the Standard or Pro Package to get tips from real editors, one-on-one coaching, and more! Learn from the Best – As I said earlier, I earn my living writing, not selling courses. At Earn More Writing, you’ll learn from a professional writer who knows this business inside and out. Earn More Writing – Join Now! Holly is without a doubt, the best freelancer on my team…If you’re looking to make it big as a freelancer, Holly is the person you need to be learning from. Holly is everything an editor wants in a freelancer…Holly knows this business inside and out, and new writers would do well to learn from her approach, attitude, and experience. Holly is one of the best freelance writers I know, hands down! Be sure to take notes. You’ll learn a lot from her! Over the next few weeks, some of the biggest names in blogging and personal finance will be rolling out their support. Even Forbes is getting in on the act (yes that Forbes). Contributor Ginger Dean has written a two-part series on how I’ve turned my writing hobby into a six-figure career. Quite frankly, I really hate promoting myself, so this has all been a bit hard to do. I’m so humbled by all of these wonderful comments, and I know you’re going to find a ton of value in the course. Join Earn More Writing Now! Click Here to Enroll. This freelance writing course is composed of 8 video modules (plus 1 bonus module), filled with actionable tips and advice from me, a professional freelance writer. There’s also worksheets for every module, access to my free Facebook group, plus some great bonus material available. Still want more? How about some sweet bonus materials? Not bad, right? So…how about the price. Through Monday, October 3rd, we’re still giving you $20 OFF the Standard Package and $35 OFF the Pro Package. So, enroll now before the deal ends! Thanks so much to everybody for their support! I really think you’re going to love this course, and I’m super excited to present it to you. While there are no guarantees, following the suggestions in this course could easily pay for itself. Once again, the course opens for business on Monday, October 3rd. You can still get the presale discounts through Sunday, but time is running out! Thanks for your interest, and I’d love to see you there. So excited for this course, Greg. 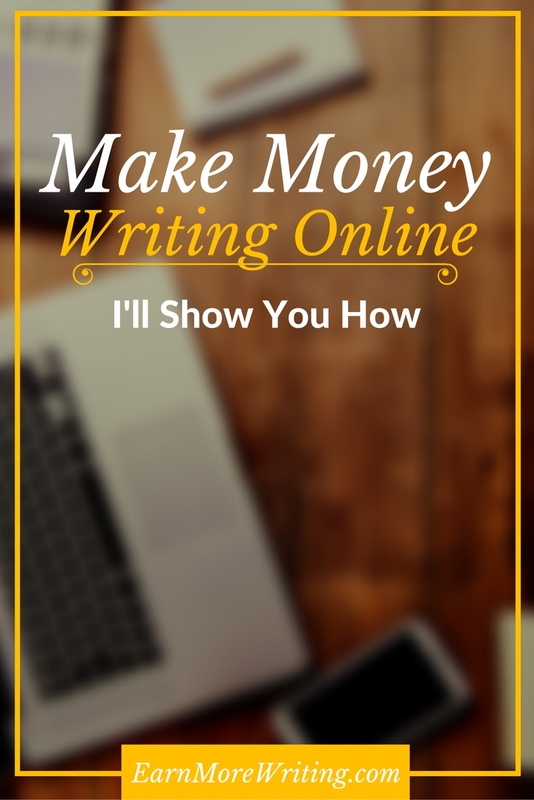 I think this course will really help lots of people who want to make writing a source of extra income. Good luck! Holly is definitely the person to learn from. I can hardly search a personal finance topic without running across an article by her. That’s awesome she’s put this together and is sharing her knowledge. I started the course today and am loving it so far. Thank you for this! I honestly was this || close from giving up on freelance writing. Awesome! Glad to hear that you love it Lila!!! Can you let me know the next time you have a sale on your course?